Species : Trichocereus huascha aff. 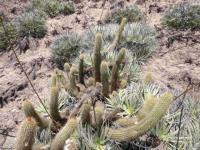 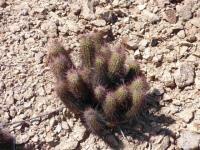 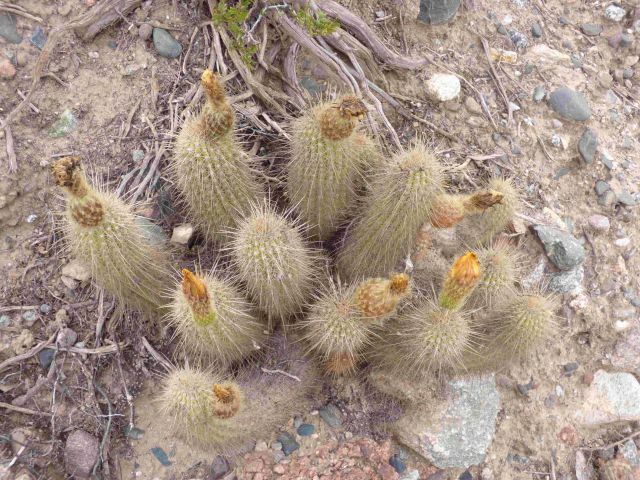 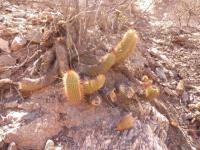 Species : Trichocereus huascha f.
Species : Trichocereus huascha frm. 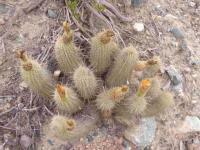 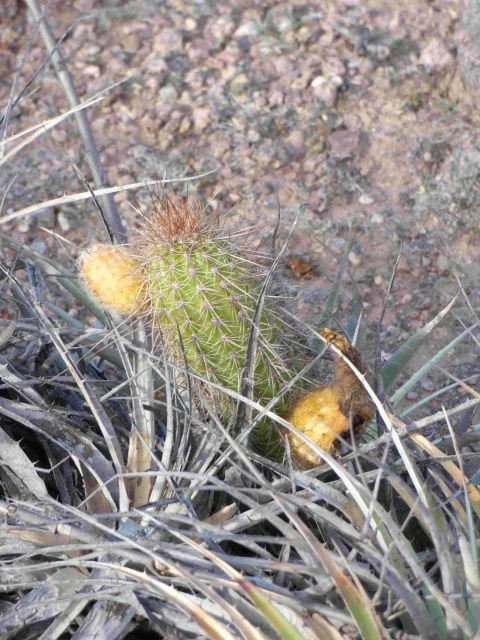 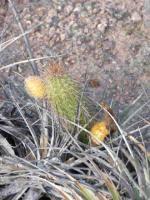 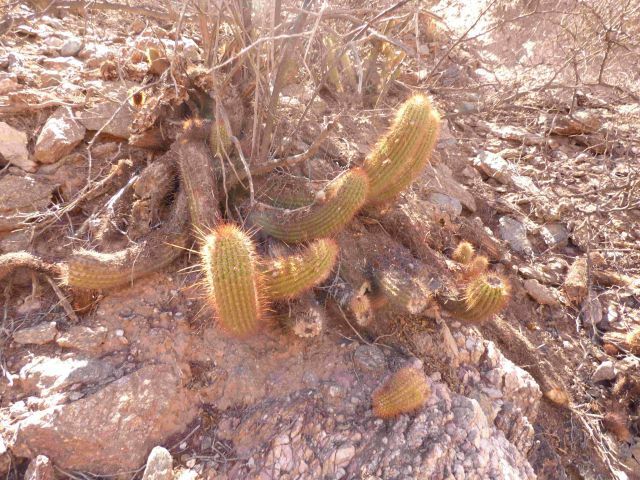 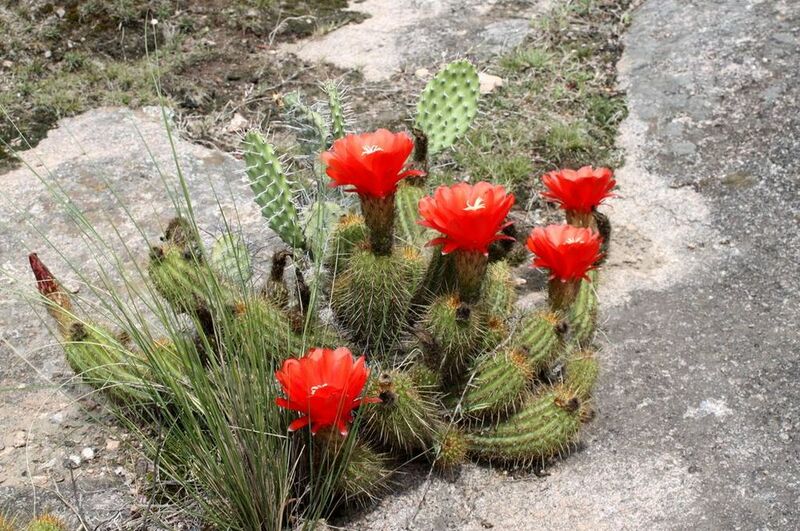 Species : Trichocereus huascha ? 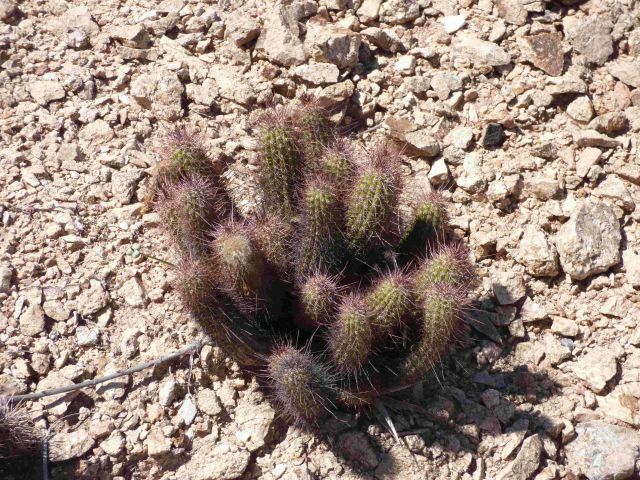 There are 242 online now !